Welcome back to Monday Motivation and a very hearty welcome to SPRING! I am the happiest in warmer weather so the official change to Spring makes my heart sing with delight at the approaching days filled with warmth, the sun being up much longer and the carefree days of sewing outside! 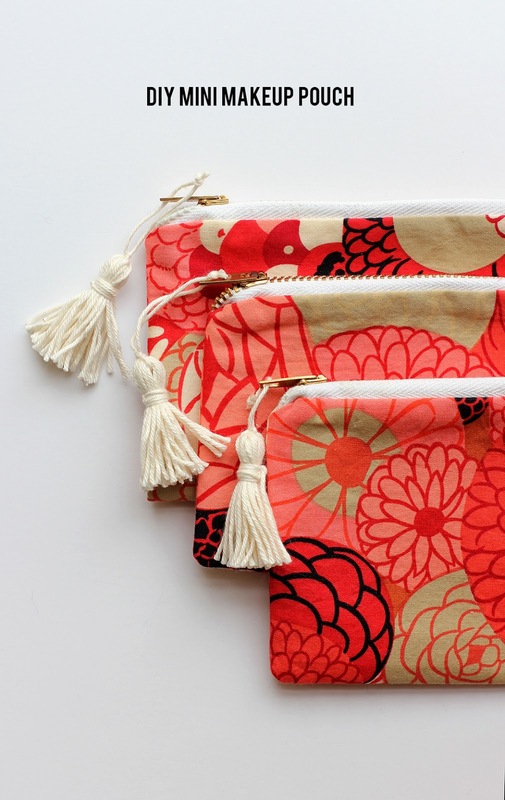 I also like to make new bags and pouches for Spring. Simple things I can grab as I am running out the door. 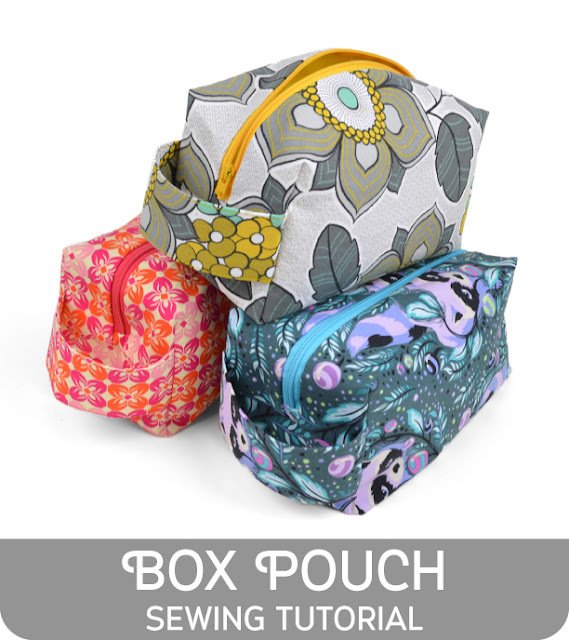 This collection contains everything from tiny zip pouches to a fancy bag for special occasions since sometimes those happen too! Love this simple mini make-up pouch with a free tutorial by Alice and Lois available here. 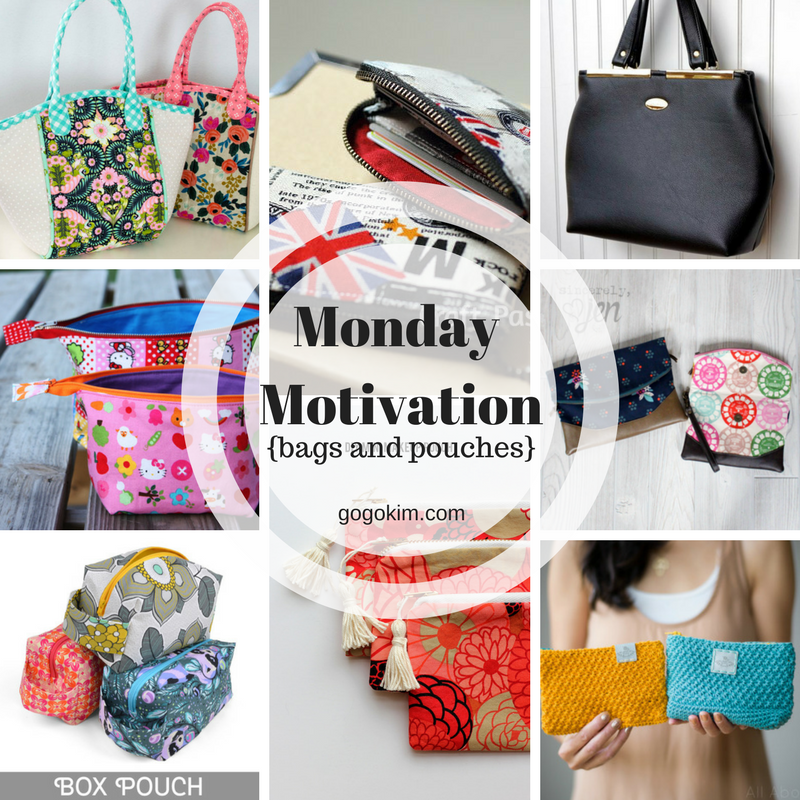 The Open Wide Zipper pouch from Noodlehead has been my go-to bag forever! I have one in each size and use them daily! Get the tutorial here. 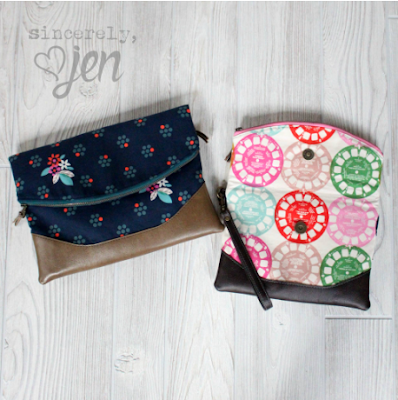 The simplicity of the Basket Tote and pattern from Sew Can She here. 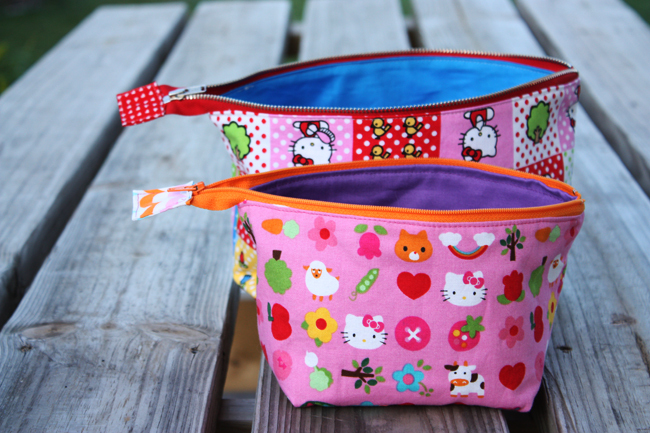 Super CUTE box pouch pattern from Sew Desu Ne! You can find the pattern and tutorial by visiting here. 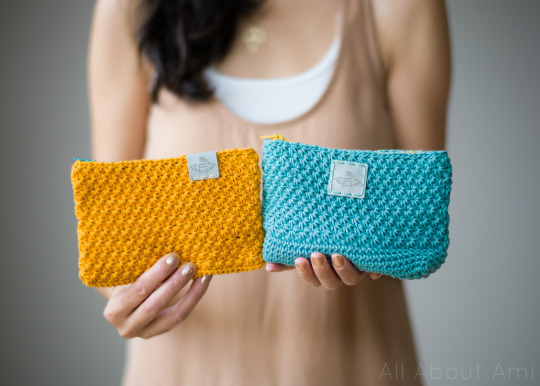 All About Ami has two sweet crochet pouches to make using her free tutorial here. Make one for you and one for a friend! Swoon Patterns has a fun clutch and wristlet pattern! Heidi is a small bag with big dreams! perfect for date night! Find the free pattern by visiting here. Warmer weather means grab and go! 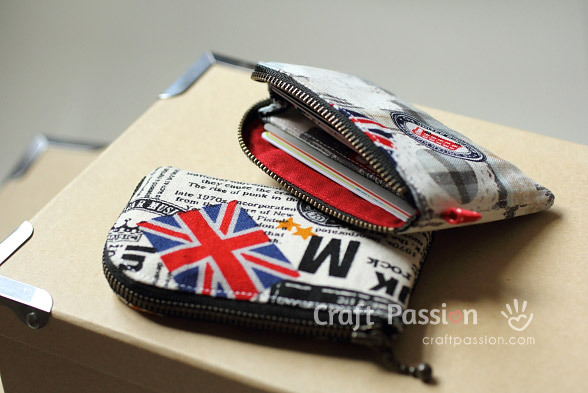 You can make and take this Zipper Card Pouch featured on Craft Passion with the free pattern here. 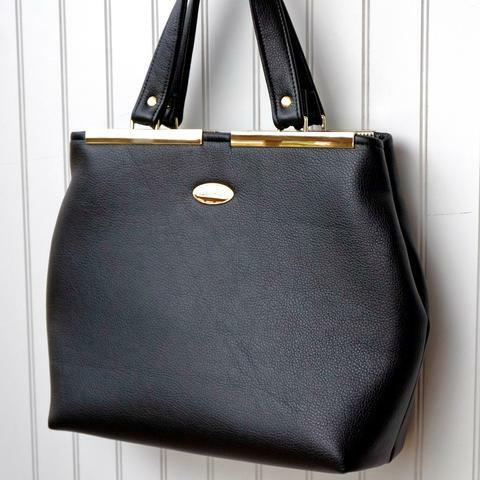 Need a fancy bag? 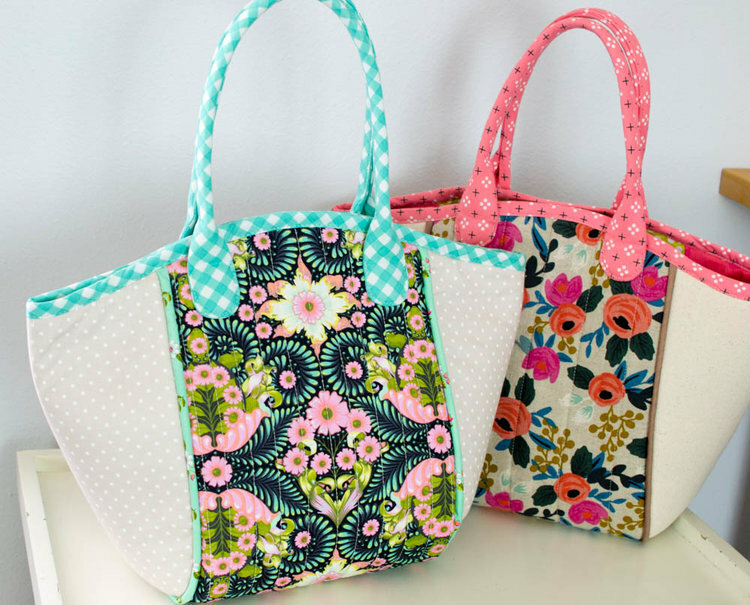 Emmaline's Bags has the upscale Miss Maggie's Handbag as a free pattern by visiting here.